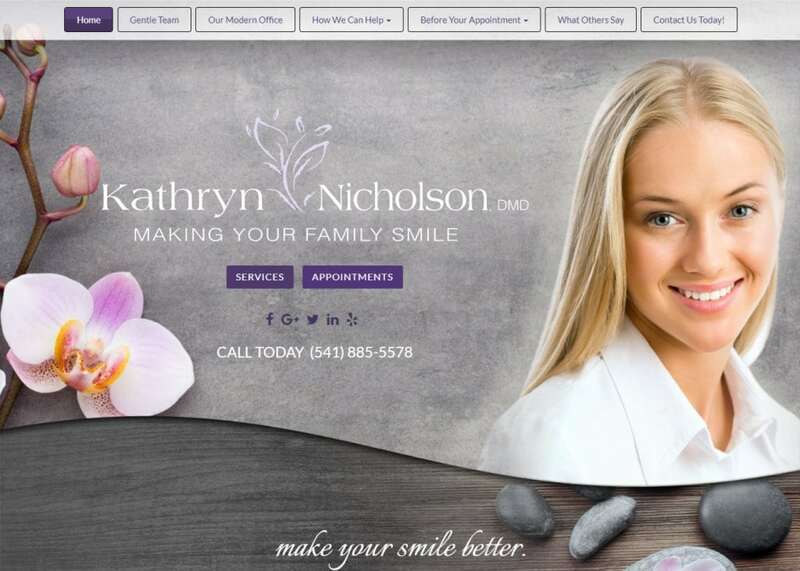 The elegant web design is one in which style and sophistication take precedence. 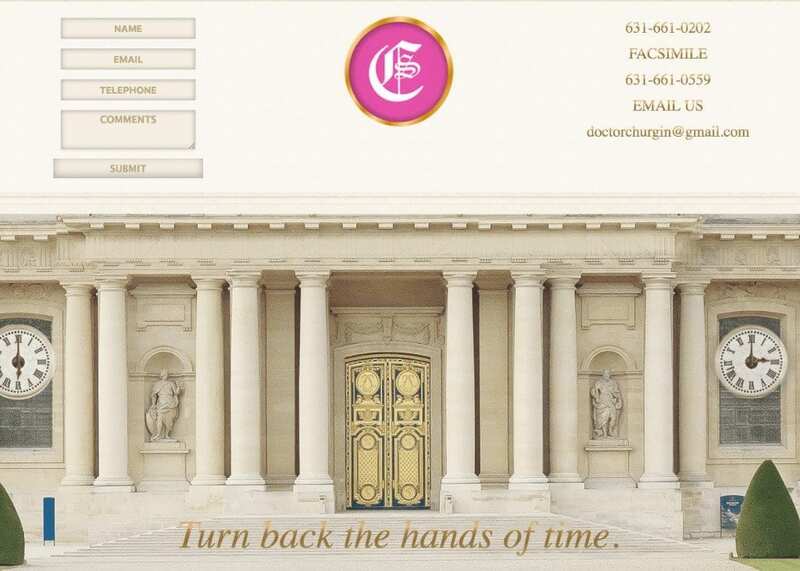 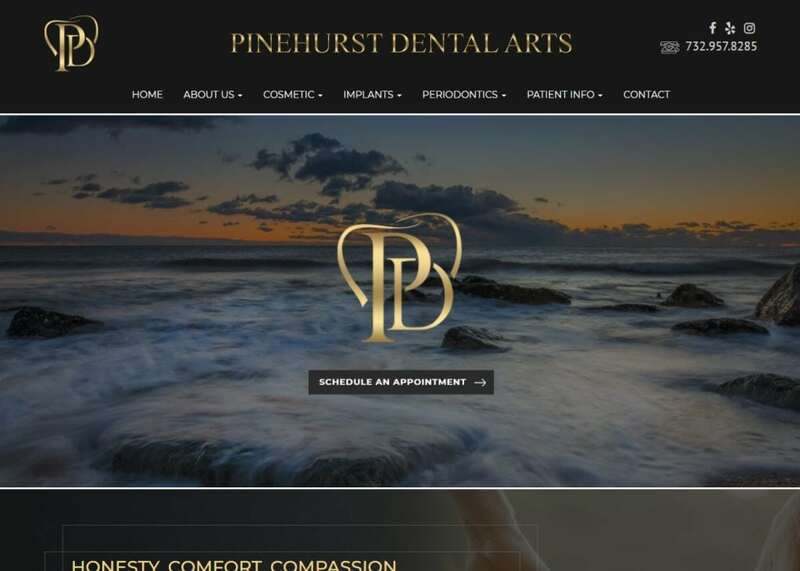 Though the elegant sites we design are still highly functional, they also may include beautiful typography, lavish imagery, and a tasteful color scheme to provide a sense of refinement and luxury. 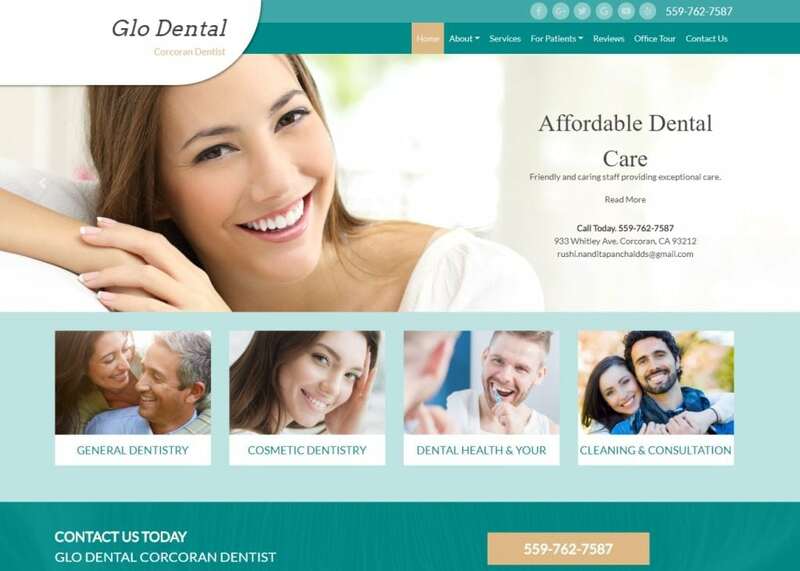 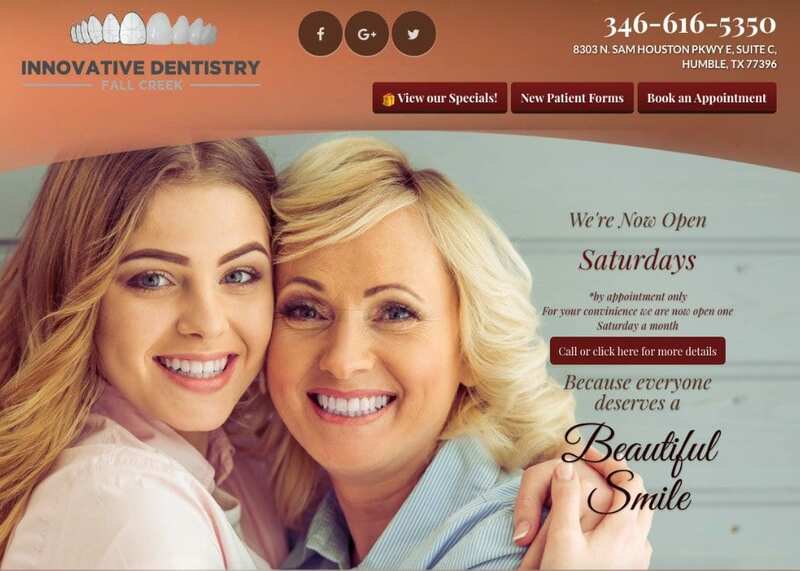 Doctors and dentists may use elegant design elements with the goal of showing patients the extravagant possibilities that exist if you only know where to look. 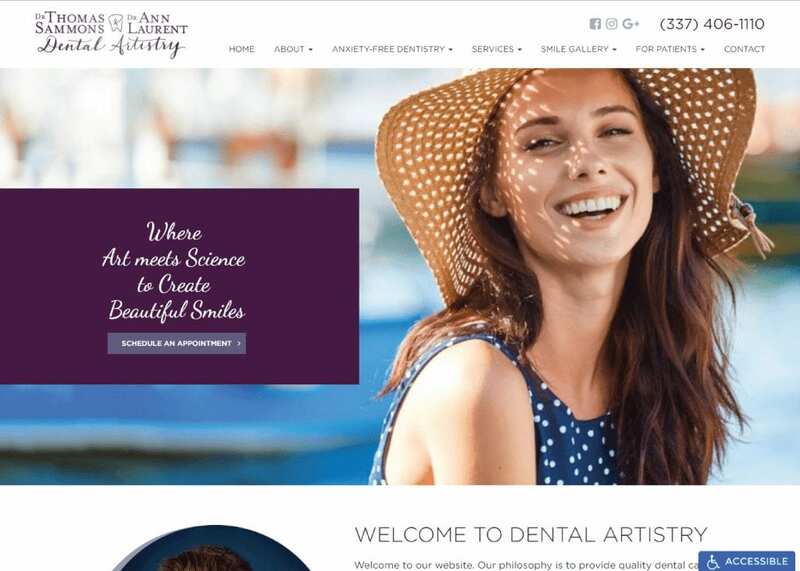 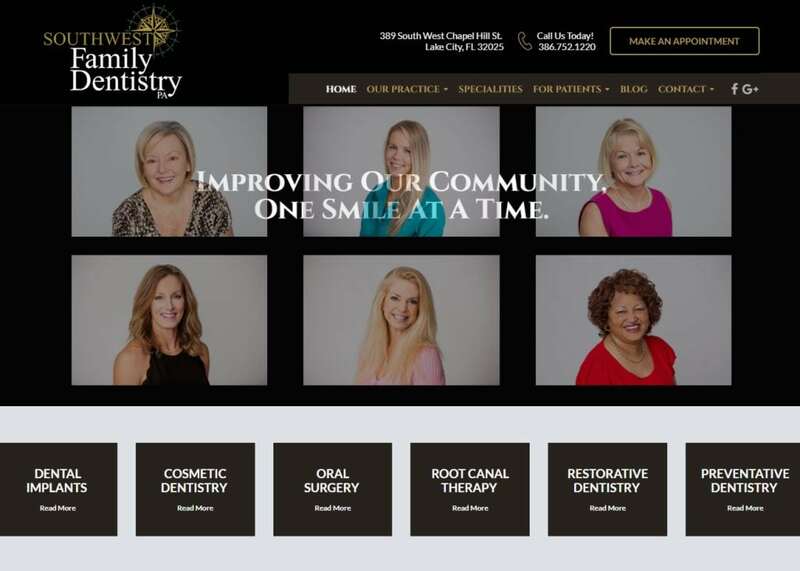 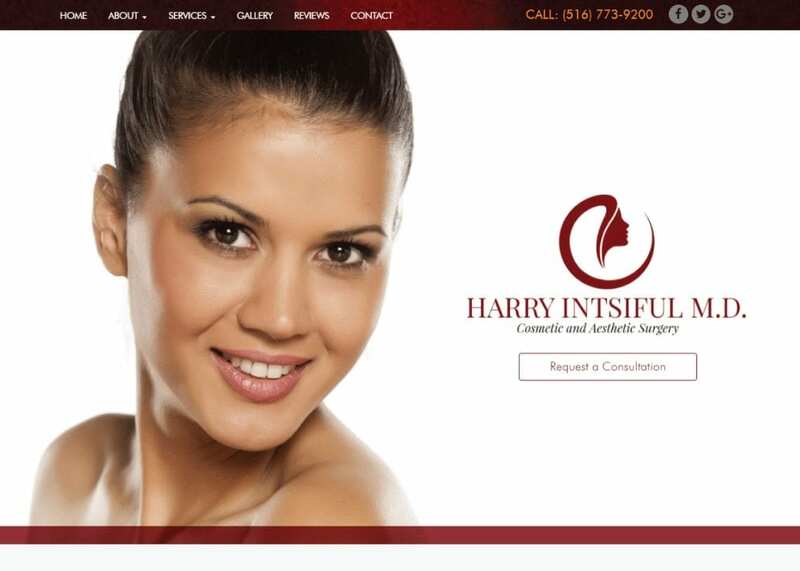 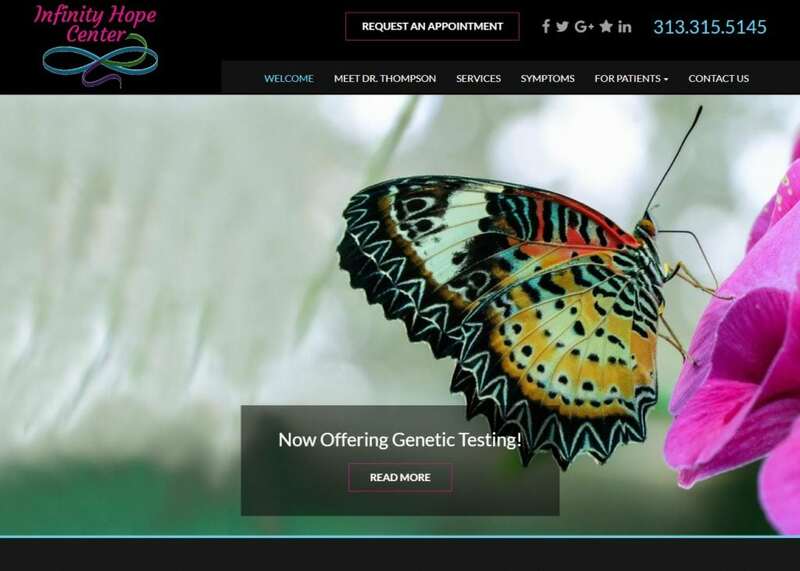 Elegant themes can entice viewers into scheduling appointments for services that are perceived by some as elite or perhaps even ‘semi-exclusive’, such as cosmetic dental treatments and aesthetic medical services.